We take dogs in for custom training during the fall and winter. 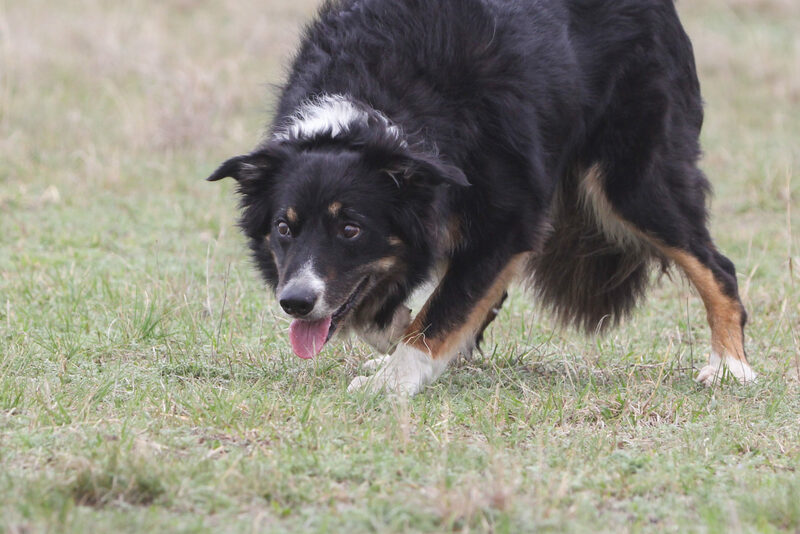 We train client dogs usually beginning in October through until February. 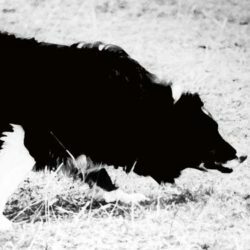 Border Collies of all levels and all bloodlines are accepted and are trained by the month, depending on the desired result and the dogs abilities. In evaluating value for money, custom training can provide an excellent alternative to purchasing a trained dog. In addition to training, we also compete with client dogs at trials. Alasdair has done this for a number of years, most notably winning the US National 3 times with Judy Aycock’s Bill; 3 times with Eileen Stineman’s Star as well as the Nursery Final with Jan Thompson’s Bart. Each season we both train and qualify several dogs for the Nursery Final. 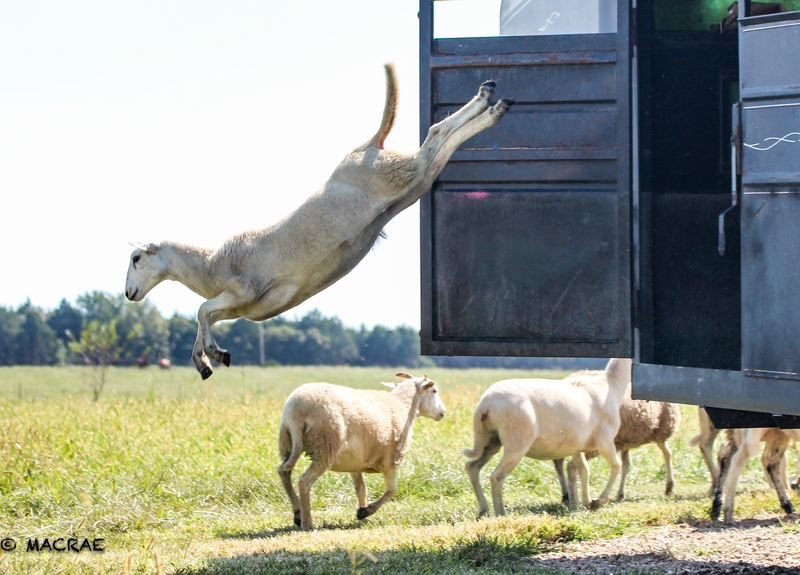 Please e-mail us at macraesheepdogs@gmail.com June 31, 2019 to be included on the informational email regarding this years custom training. We will be accepting reservations in September 2019. We would never use, nor do we condone the use of the electric training collar. 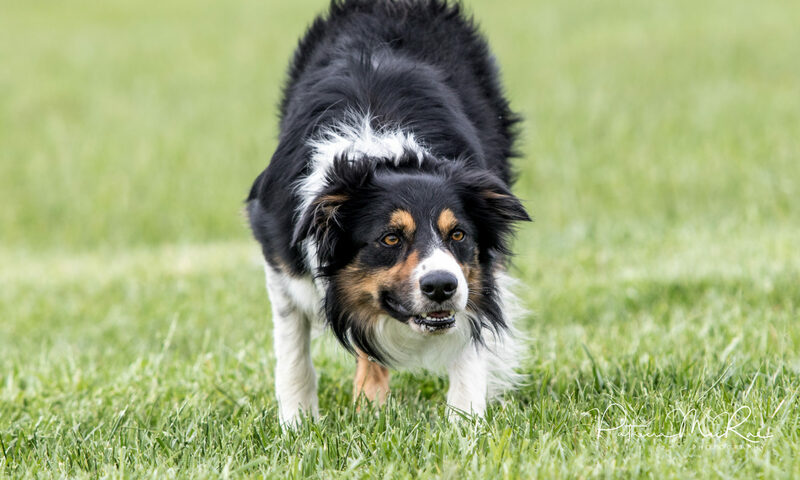 As important as the humane aspect, we do not believe that ‘the collar’ has any value as a training tool for the border collie and moreover, we believe it causes permanent mental damage and precludes the dog from ever achieving his or her potential.